Michael’s IP practice emphasizes patent prosecution and intellectual property counseling in both the United States and abroad. Michael has been involved in patent portfolio development and management for a wide range of endeavors and business entities. Michael has and continues to serve clients that range from bold entrepreneurs with cutting-edge ideas and new technologies, to some of the largest and most experienced multinational corporations in the world. He works directly with inventors, executives and in-house counsel to identify and harvest the novel and often highly specific differentiators of a given technology in order to increase the value of his client’s patent portfolios on a global stage. With more than five years of practice, Michael works diligently to distinguish his clients’ technologies, and therefore their overall brand. 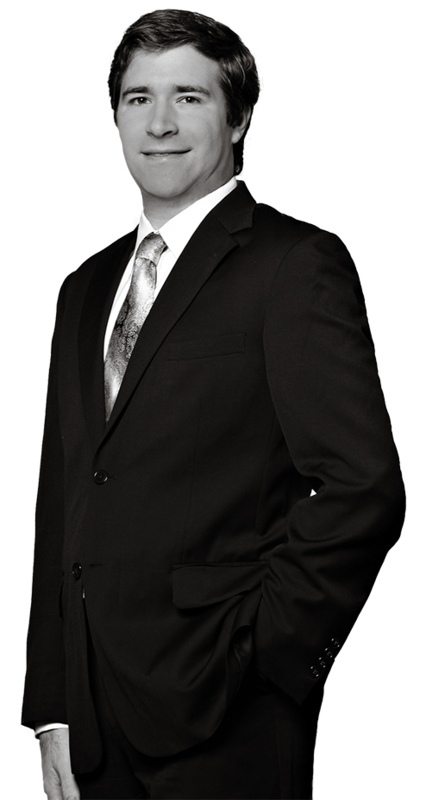 He delivers a proven ability to write and prosecute patents that are critical to his clients’ strategic development.